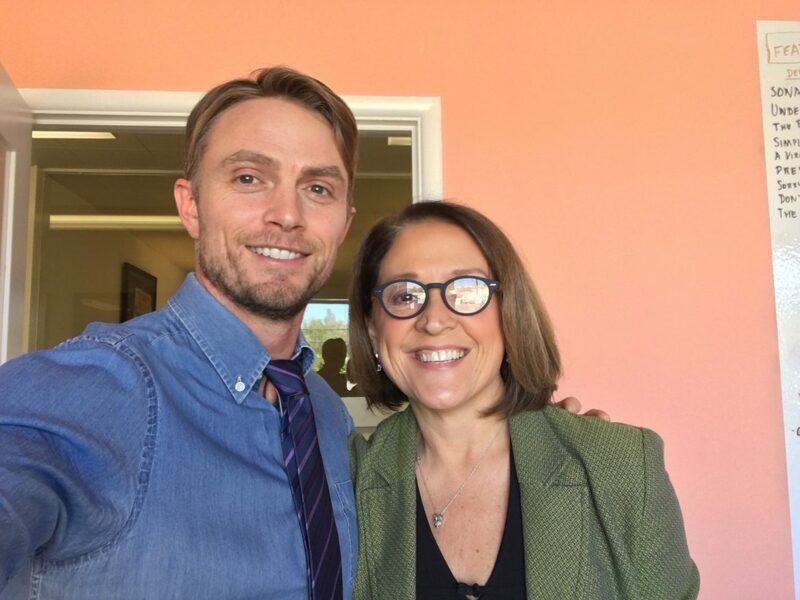 Elena was thrilled to work with Wilson Bethel again — the defendant in her How to Get Away With Murder episode! Small world! Elena is Dr Kindbot in NANOBLOOD, a sci-fi, neo-noir, queer featurette, directed by Lindsey Haun and starring Amanda Marie Fuller. 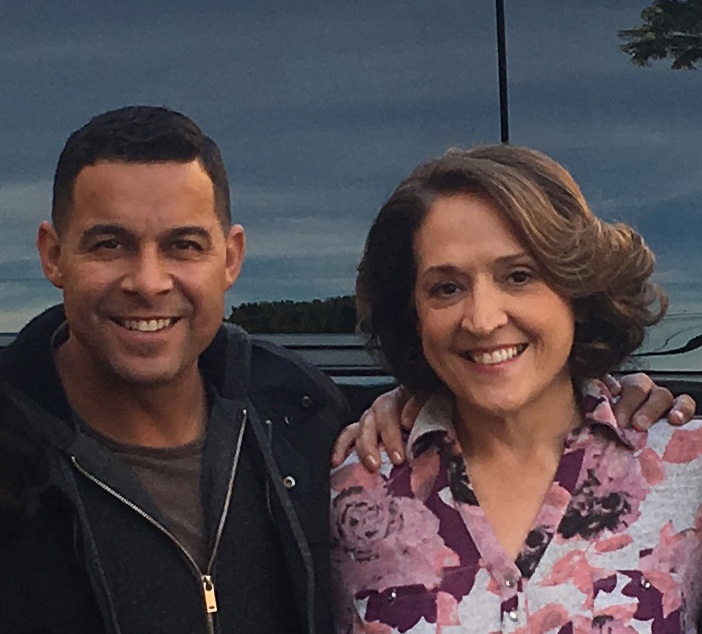 When his ex-fiancé Sonia is allowed out to help solve a heist, Javier (Jon Huertas) brings her home to Mama for some mofongo and familia time. GROOMING by Kaushik Sampath wins Best Drama at 2015 LA Shorts Fest! 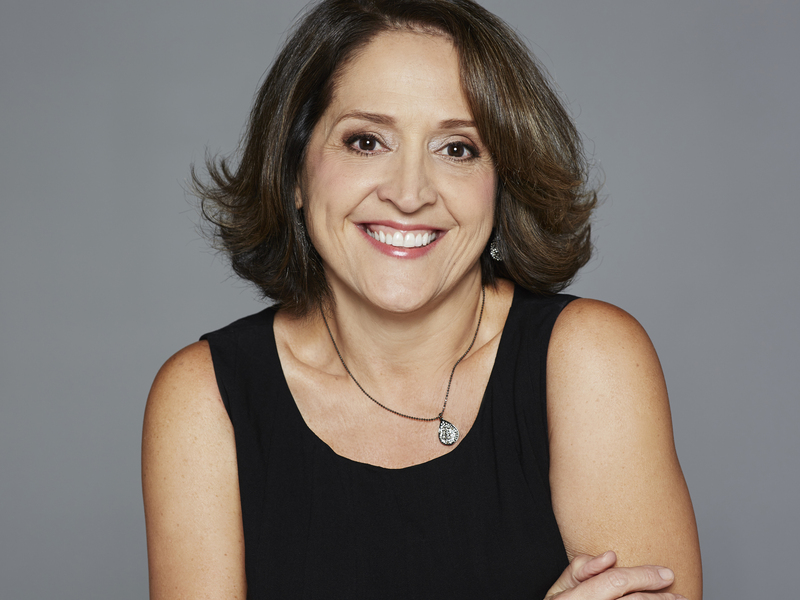 Elena plays the mother of Sergio, whose middle school guidance counselor suspects he is being abused by the swim coach. 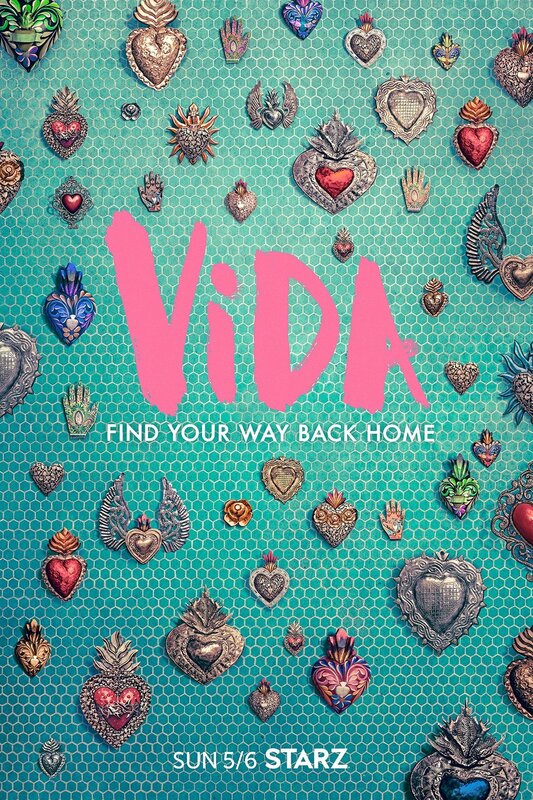 A moving and disturbing award-winning film, screened at the Cannes Film Festival. 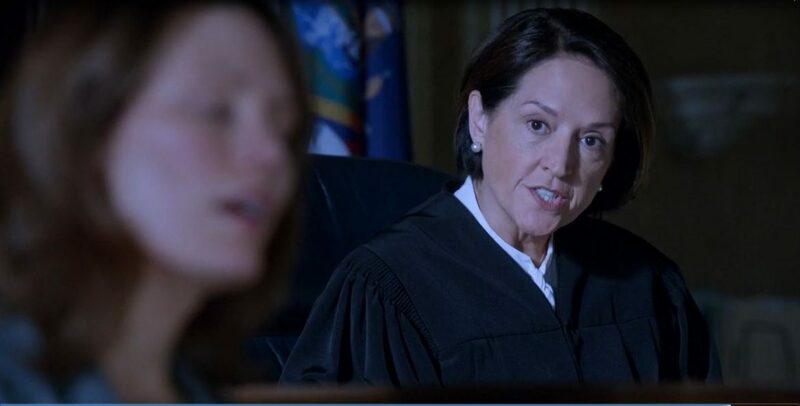 Booked recurring role of Lisa, the Harris family housekeeper in the Amazon drama HAND OF GOD. 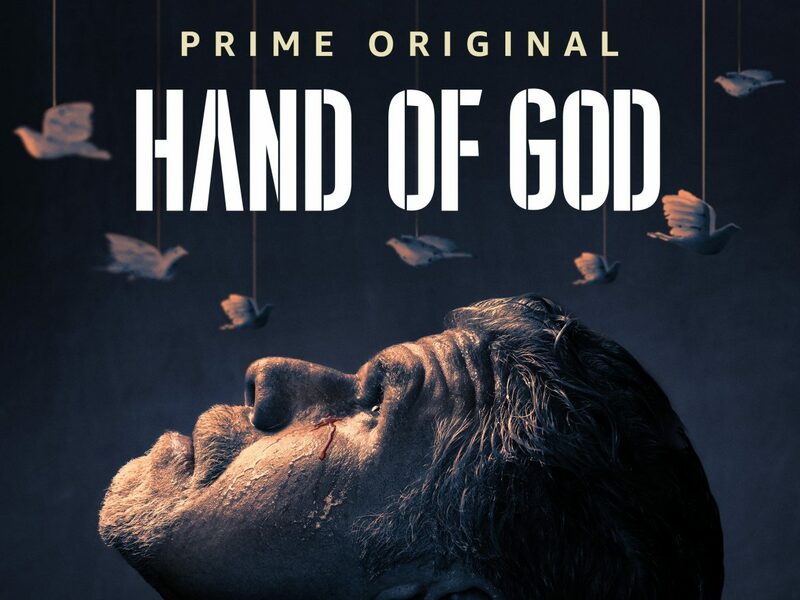 Starring Ron Perlman and Dana Delaney, HAND OF GOD tells the story of a morally-corrupt judge who suffers a breakdown and believes God is compelling him onto a path of vigilante justice. 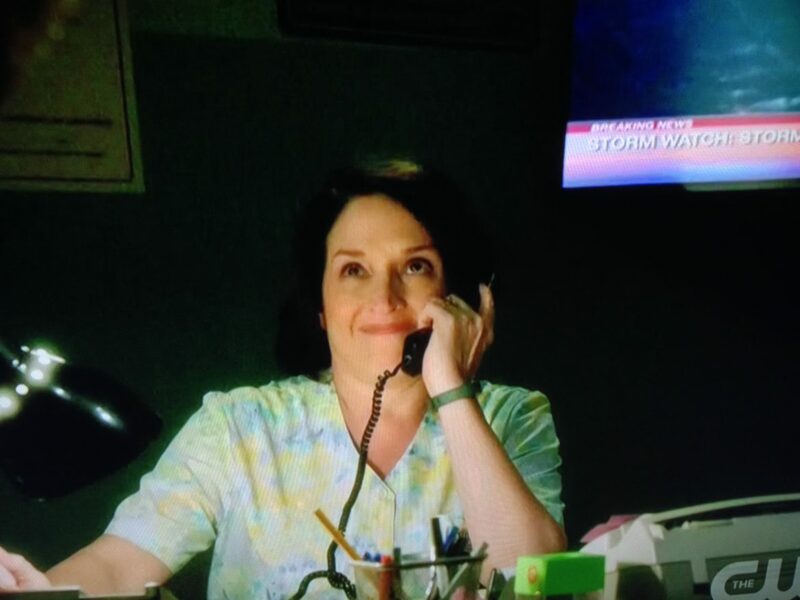 Rose visits Luisa as Miami is hit by hurricane force winds. Cast in PREGNAPOCALYPSE, a sci-fi horror short from Anna Akana, YouTube filmmaker and star. 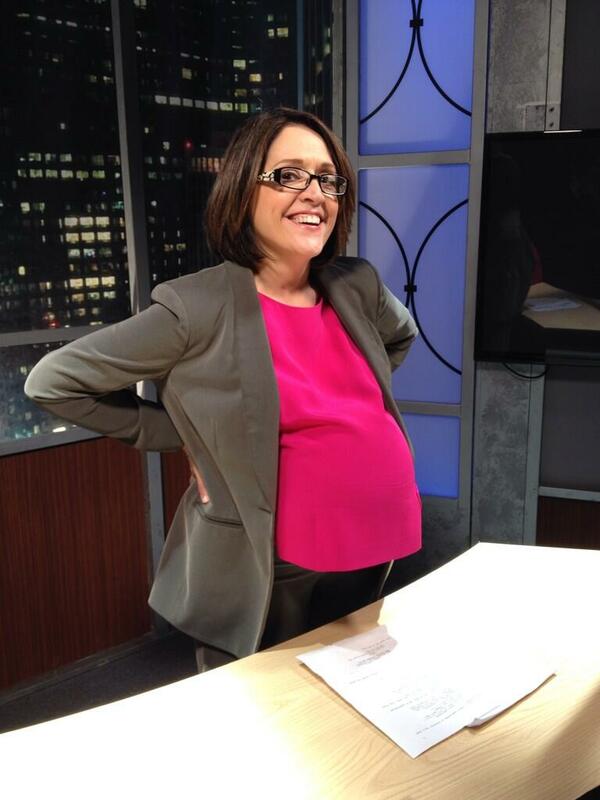 Elena plays Diane Simmons, a newscaster who becomes part of the story in this comedic sci-fi horror YouTube short where every woman on Earth suddenly becomes pregnant. After the birth they’ll realize there’s something wrong. A bilingual abuela recounts the Mexican legend of “La Llorona” to her grandchildren, a very scary bedtime story. Inspired by a viewer’s haiku: Once one is dead where do they go? SHE takes them, now they’re lost forever.